LabVIEW support through UEIDAQ Framework. This download will include the complete UEIDAQ Framework, including LabVIEW. 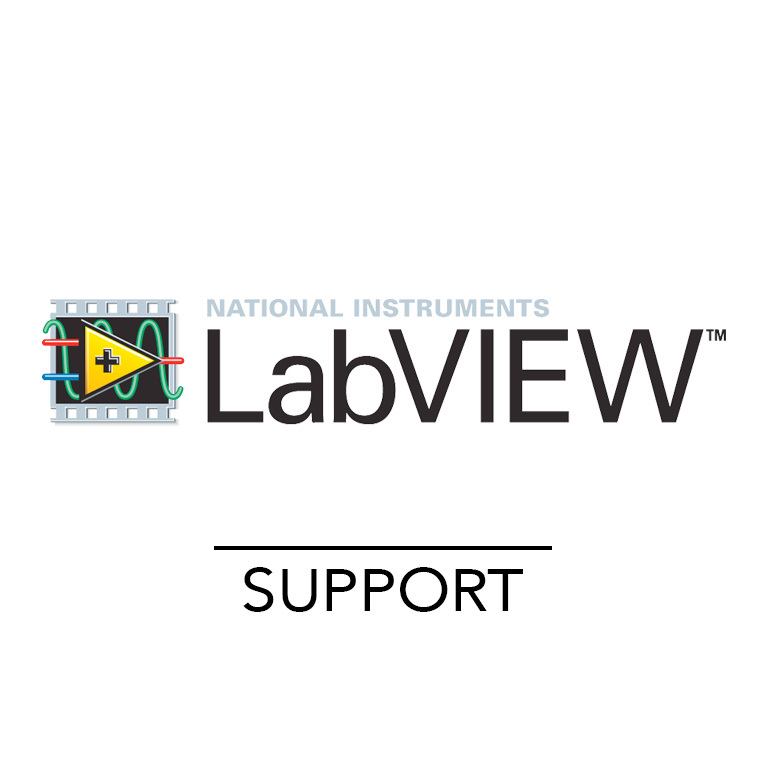 LabVIEW is the graphical development environment for creating flexible and scalable test, measurement, and control applications rapidly and at minimal cost. The LabVIEW graphical dataflow language and block diagram approach naturally represent the flow of your data and intuitively map user interface controls to your data, so you can easily view and modify your data or control inputs. 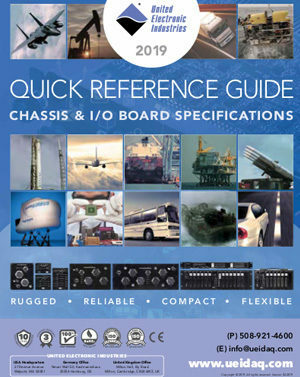 The UEIDaq Framework comes with an extensive library of Virtual Instruments for LabVIEW to easily interface your LabVIEW program with UEI data acquisition devices. If you’re running LabVIEW for your data-acquisition system, UEI's PowerDNA software will automatically install dozens of LabVIEW samples covering almost every DAQ need.